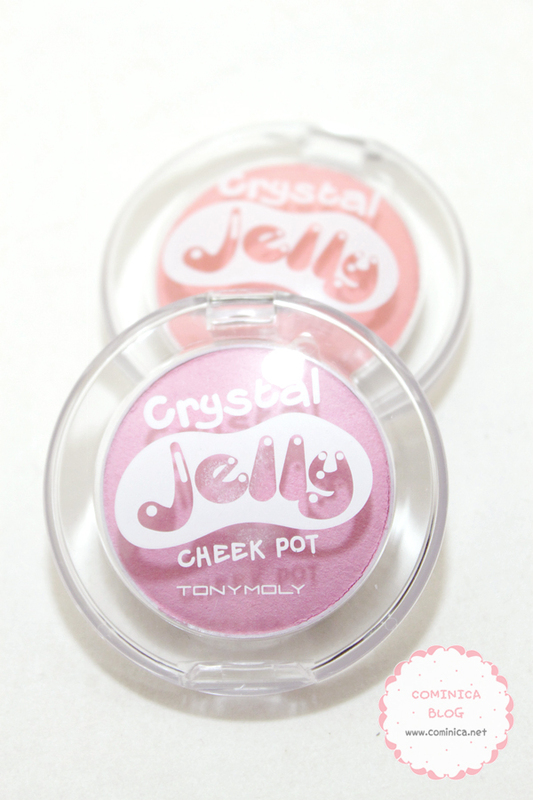 Crystal Jelly Cheek Pot from Tony Moly is a blusher in Jelly/cream texture. I love to use cream blusher because I can apply it with fingers when I'm in a rush. I don't need a brush to apply this, but it looks neater with a brush though. I was attracted to this because of the pastel colors and the Jelly name (＾▽＾)❤. I've never tried any Jelly blusher before, so here I go. I guess the texture is like cream blusher. The label on front is cute too, I love the font and the simple design.
. 02 Angel Pink, a cute and innocent pastel pink color. Has a purple tone in it. This color remind me of my canmake cream blush in marshmallow pink. I Use angel pink color in this picture, it looks cute but so soft. It look more obvious in real. 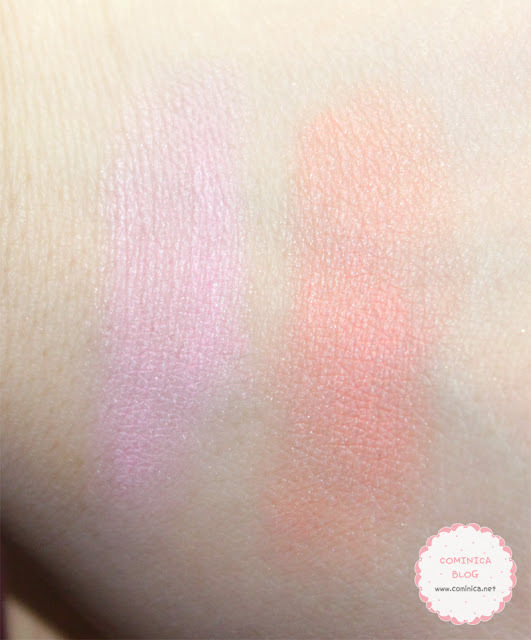 You'll like this blush if you want a slightly pastel pink color on your cheek. I Use number 1, angel peach in this picture. A warm and cute peachy orange, this color is look more visible than the pink one. 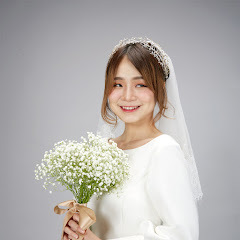 Hmm, if you want a natural looking blush maybe you can try this series. Both colors are really cute! I think the angel is so soft and lovely. Are georgeus blush! 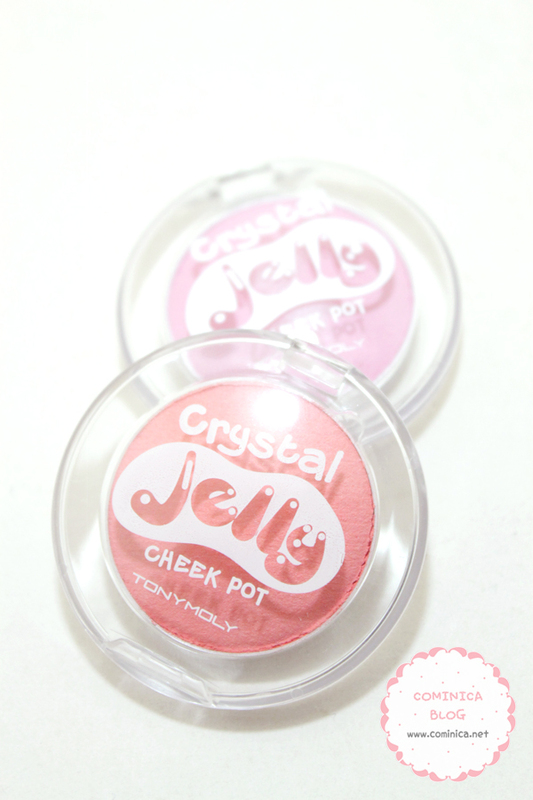 I want try with some one of this blushes! Your skin is flawless! So milky and smooth... The colors are really cute, I like the peachy one! 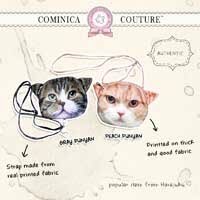 This is such a cute product. Thanks for sharing. I love love love the packaging!! This is so cute ^w^ I usually use powder, but maybe ill try cream? The colour of Angel Peach one looks lovely, the packaging reminds me of Maybelline's new product tho. Thanks for the review. cuuuttee! Reminds me of the Maybelline one o.0 So jelly that you don't have dark circles at all! I love the colors of these blushes. And the packaging is so adorable. I know this is a blush review but your eye makeup looks really cute ^_^ What is that golden eye color? 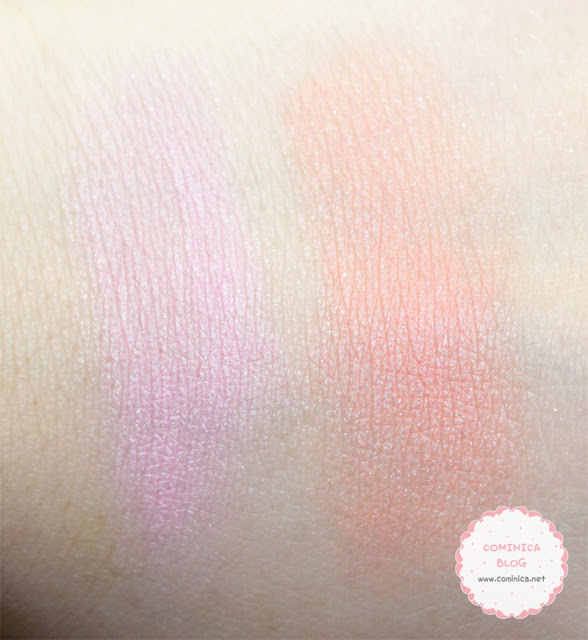 I think these blushes do look nice, natural, and subtle. A slight wash of cute coloring might be nice for bold eye looks, or all-natural face makeup. Do you think that'd work? I really love the shade of blush, super kawaii! If I ever run in to this, I'll definitely try it out! Oh thanks! 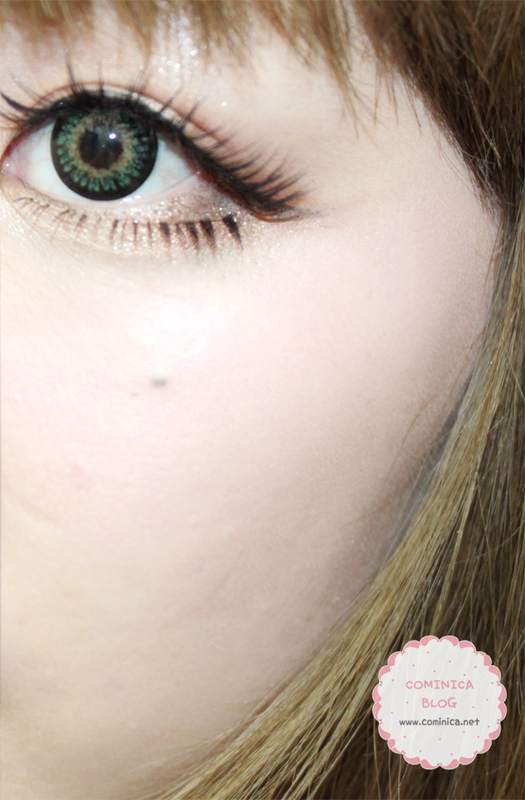 I've never tried a circle lens but princess mimi lenses are on the top of my wishlist ^_^ Glad they really look so good.